No more than five years ago, R&B was suffering an identity crisis. The emergence of Hip-Pop and R&Bass hybrid genres were responsible for a number of radio-friendly club bangers composed by mainstream artists, but any sign of emotive products was severely lacking. Then as the beloved wave of “SoundCloud Rap” began to make its ascent, so did a quietly forming generation of torchbearers for Hip-Hop’s sister genre. Coming through with a fearless sense of vulnerability, a trend in tandem with social media’s increasing perversion, all signs pointed toward a renaissance, and its presence has only grown, reaching its highest point to date this year. The Kehlanis, SZAs, and Daniel Caesars of the world are something of household names now. The latest surge of contemporary R&B and Soul music has offered up a multitude of noteworthy talent that no longer need to cater to industry gatekeepers in order to make their way to our speakers. While there is no set rulebook on what constitutes a great R&B album, the artists on this list represent those who have relied on the affectional pillars that hold up the very idea of Rhythm & Blues. You’ll find that all of these projects effectively cover the scope of being human: the highs and the lows, self-love and self-destruction, romance and heartbreak. This list is comprised both of artists who made their way through the aforementioned renaissance and other mainstays who have long proven their dedication to soulful and impassioned outputs. Naturally, this is not definitive. However, it is crafted as a comprehensive look at the artists whose projects were particularly noteworthy in 2018. ICYMI, our Hottest Albums list, which centers on hip-hop releases, can be found here. For all year-end content, you can search the HOTNEW18 hashtag. The rise of 6LACK often draws stark comparison to that of The Weeknd, and with good reason. Not out of an effort to box in his artistry, but more of an effort to make sense of it. 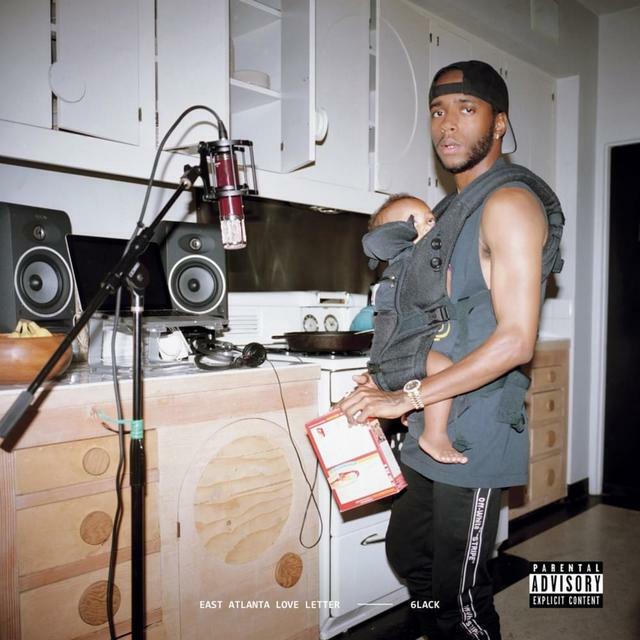 Not too many have had such a successful run at bringing the type of alternative R&B sounds weaved throughout last year’s Free 6LACK to such mainstream heights, and onEast Atlanta Love Letter, 6LACK stretches out the same notions of post-heartbreak paranoia and emotion. It’s surface-level, but it’s an identifiable truth that doesn’t require numbing exactitude. The evergreen nature of lines like, “Stuck between a rock and a hard place/And I might have to figure this out the hard way,” (“Unfair”) leave room for interpretation. East Atlanta Love Letter succeeds in giving listeners enough to come to their own conclusions, not about 6LACK, but themselves. 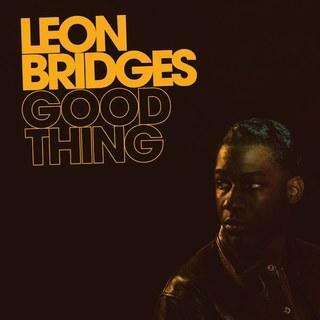 On his sophomore album, Leon Bridges takes a step away from the nostalgic soundscapes that first thrust him into the spotlight. Where 2015’s Coming Home was a well-crafted survey of soul music spawned from the mid-20th century, Good Thing is an updated arrival in which the Fort Worth singer successfully and strategically exits the pigeonhole that was quietly forming. For the purpose of staying true to a niche, Good Thing still offers up the unique elements that craft Bridges’ artistry, overlaid with analog fuzz and silky vocals. It finds its success in expanding into more contemporary territory while staying true to the southern soul that lives at the core of Bridges' music. The Saturn Return is the astrological phenomena in which, in your late twenties, the planet Saturn returns back to the place it was when you were born. It’s the idea that this is the true coming-of-age moment in which the crossroads are at their most prominent and its’s time to actually pick a path for the direction of your life. This is the whole premise to NAO’s Saturn sophomore album, and it finds its function both musically and structurally. 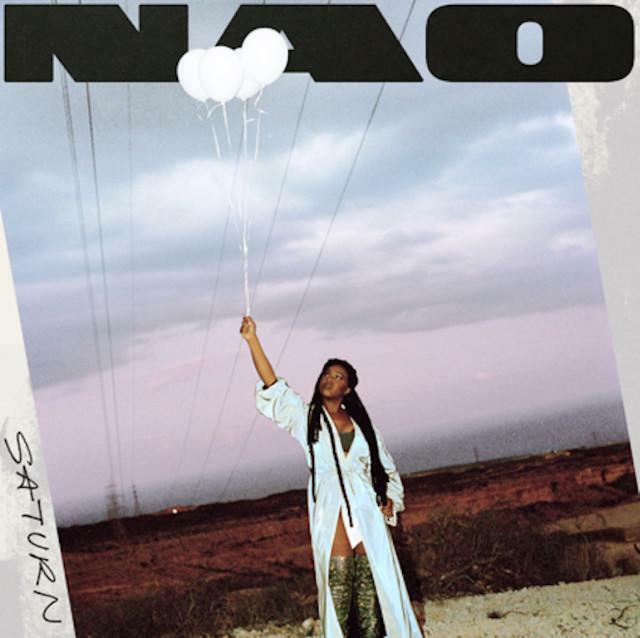 NAO’s personal growth echoes through lyrics down to her choice in production. It’s a look into a journey of self-development as the 30-year old invites you to peer into the looking glass while providing the soundtrack for your own journey of introspection. All the while, Faiyaz’s sonic conventions remain intact. While synths take more of a present role, Brent doesn’t stray far from the airy and layered vocal delivery that sets him apart. Usually, the second or third time is the charm for an artist to get particularly personal with an effort, but in Jorja Smith’s case, the 20-year old English singer wasted no time in letting loose on deeply intimate messages, with self-discovery at the heart of it all. It’s a variant of the new legion of transparent R&B stars, who turn the focus from surface-level relatability in love to internal truths about themselves. 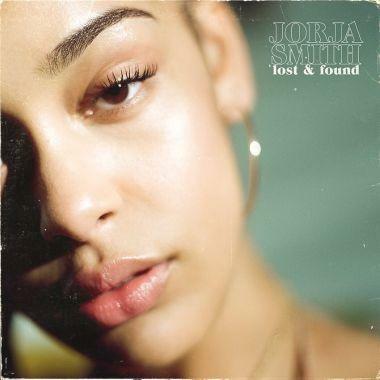 Jorja Smith's Lost & Found does this adeptly: “I need to grow and find myself before I let somebody love me/Because at the moment I don’t know me,” (“Teenage Fantasy”). All the while this motif gracefully pairs with self-assurance in her sound. Any lack of command goes unnoticed in the 12-track span of Lost & Found and makes for a captivating debut. 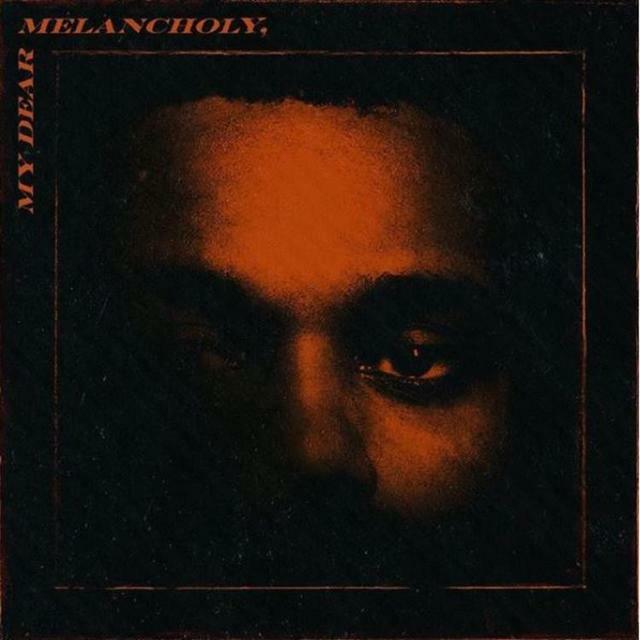 My Dear Melancholy is the closest that we’ve gotten to Trilogy-era Weeknd in years. Reviving the same murky undertones that gave way to a current generation of moody R&B torchbearers, My Dear Melancholy swaps out the emotional indifference that put the XO artist on the map and instead offers up a sense of self-reflection in a full-circle moment. Where 2012 presented us with a rather immature, yet relatable stream of emotions that would get muddled in the emergence of Beauty Behind The Madness and Starboy as Abel became a pop sensation in his own right, 2018’s Melancholy is the six-track culmination of the emotional growth. Reverting back to those gloomy soundscapes reminiscent of a night of self-deprecation at Follies, The Weeknd surprisingly turns the lens on himself, offering a clear explanation for the pain rather than leaving it up to our imaginations. Arin Ray’s journey is one of note. In 2012, the Cincinnati-bred crooner was eliminated from an X-Factor stint in which he was under the guidance of Britney Spears, an experience in which he notes that he barely communicated with the pop singer. He was soon in the background, penning tracks for the likes of Chris Brown, K. Michelle, Jason Derulo, and DJ Mustard. 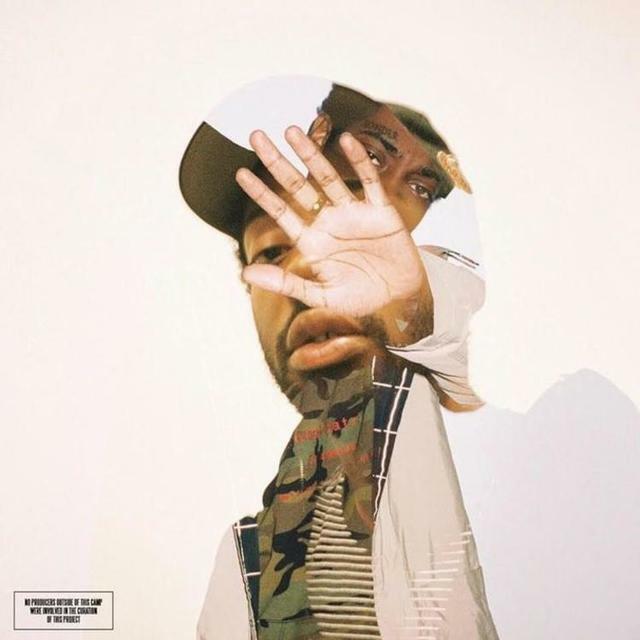 2016 marked the arrival of the singer’s debut Phases EP, a five-track offering in which listeners got the first taste of the consistency and craft that Ray is capable of producing. It wasn’t until 2017 that a year of silence was halted by the arrival of his promotional single “We Ain’t Homies,” the first inkling of Ray’s debut studio Platinum Fire album. What’s transpired of the final product is an effort in which that same beautiful consistency presented in Phases comes together as a discovery of the sound Ray was searching for all along. Platinum Fire is a 14-track display of precision. Nothing is out of place with valuable features from Ty Dolla $ign, SiR, Terrace Martin, YG, and DRAM. Platinum Fire is arguably one of the most underrated outputs of the year. 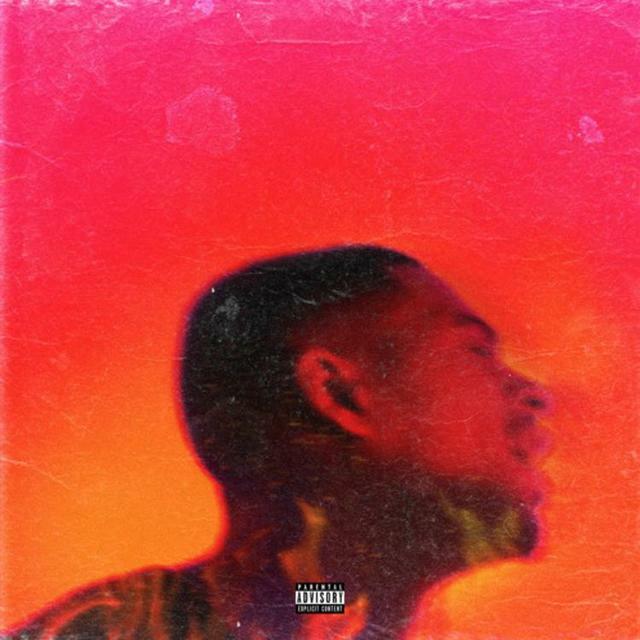 On it, Ray proves that he deserves a spot in the class of bubbling crooners dominating R&B conversations, and he likely won’t have to wait much longer for that to actualize if he keeps this up. Three years ago, Virginia-bred Masego linked up with producer Medasin for a joint Pink Polo EP. Anchored by breakout track “Girls That Dance,” the TrapHouse Jazz originator set out with a central goal of getting women to dance at parties in exchange for the typical position of being posted up with a cellphone in hand. It was a brave credo in an increasingly misanthropic generation, and with his saxophone in hand and overt use of the word “yams,” he set out to do just that. Now in review of his debut studio album Lady Lady, that version of Uncle ‘Sego was clearly one-part of an artist shaping up to be a multidimensional entertainer, moving away from the female anatomy and focusing on the feminine mystique instead. 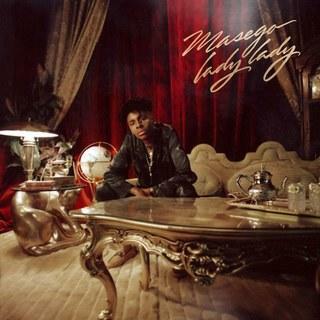 The growth experienced in your twenties is the most apparent, and the difference between a 22-year-old and 25-year-old Masego is best personified in Lady Lady. The brash directives of Pink Polo’s “Shut Up and Dance” are met in equal part with the conclusiveness found in Lady Lady: “If you can’t cook me a plate after we mate, that ain't a date, I ain't ya man,” (“Old Age”). We are introduced to the budding romantic that first began to take playful root in 2016’s Loose Thoughts: “Should make her my baby, lady lady/Maybe I should say the things I type online/In real life.” (“Lady Lady”). 7. Teyana Taylor - K.T.S.E. Teyana Taylor’s K.T.S.E (Keep That Same Energy) arrived at the pinnacle of the singer’s career, thus far. Following mainstream attention thanks to appearances in Kanye West’s “Fade” clip and Phillip Plein fashion shows, paired with a growing focus on her lovable family of three, K.T.S.E. signaled the moment in which Taylor’s musical talent, the very thing that thrust her into the spotlight to begin with, would once more take center stage. On Teyana's G.O.O.D. Music "surgical summer" release, the singer displays an unmatched level of consistency (although "W.T.P." may feel out of place in the grand scheme of things), but tactfully avoids monotony. The project comes equipped with one of the better sets of Kanye West-produced backdrops this year, abounding in soul and gospel influences which take a complimentary position to Taylor’s colossal voice. 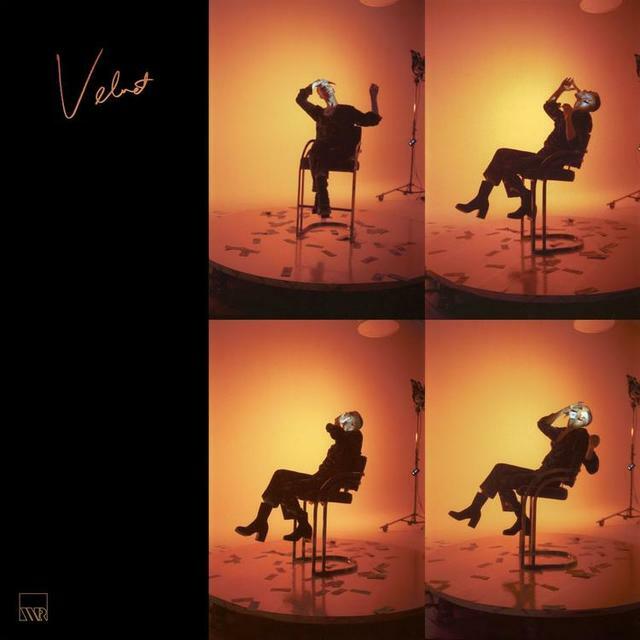 Frankly, JMSN’s Velvet album sounds like something plucked out of the soundtrack to your favorite romantic comedy of the late 90s and early aughts, more than likely starring some mix of Nia Long, Sanaa Lathan, Larenz Tate, and their contemporaries. For 14 tracks, JMSN takes us on smooth expedition that turns out to be the singer’s most sensual and soulful to date. Velvet displays a clear reverence for R&B and marks a successful attempt at bringing the genre’s best elements to the forefront. Marked with slow-burning ballads in “Mind Playin’ Tricks,” and soulful injections of “Sunshine,” Velvet is a nostalgic escape that takes a refreshing place in the midst of contemporary R&B’s increasingly dark and moody overtones. 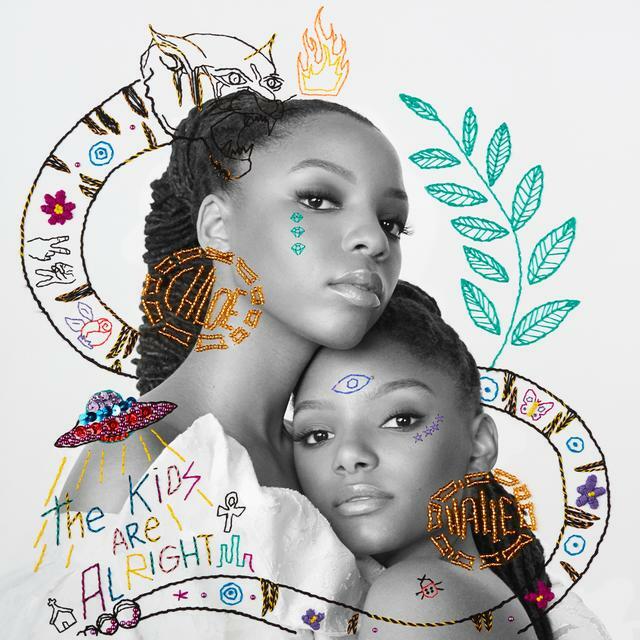 There’s a weighted expectation attached to the label of being Beyoncé’s proteges, and for sister duo Chloe x Halle, it’s a tall order fulfilled successfully through their debut The Kids Are Alright album. Chloe and Halle first made their presence known with YouTube covers that stood out for their complex harmonies and arrangements. The root of that artistry buds wholly on The Kids Are Alright, on which they write and arrange all of their songs, with older sister Chloe producing on all but three tracks. There’s a pressing element of self-discovery that speaks to their generation in the title track' declaration: “If I’m in the mood, I’ll get as ratchet as I wanna/Turn around and show you I can bless you with some culture,” to the exposure of their own flaws on the GoldLink-assisted “Hi Lo”: “When my eyes are swollen when I cry/Yeah I like it yeah/When I cut this scar up on my thigh/Yeah I like it yeah.” It’s an elaborate debut that speaks to the immense talent behind these two siblings. 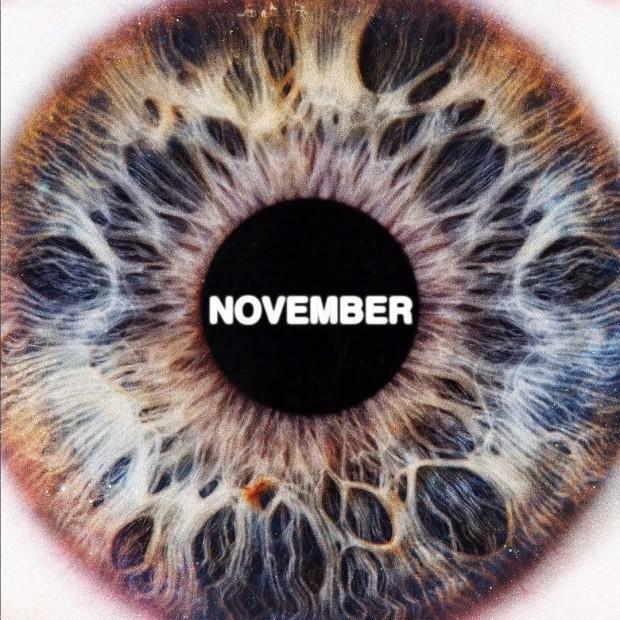 SiR’s November is nothing short of extraordinary and we don’t believe that the hit-factory of TDE would allow for anything less. The project in its entirety provides a full study of duality as the singer craftily positions arrogance and romance in the same breath as he lets out, “All her little friends can't stand me / 'Cause they know, I would trade her love for a Grammy,” (“That’s Alright”) while further developing on the same whispers of romance introduced on previous efforts, “Everything is better when I'm by your side, I mean the world is amazin'/All I ever really want to do is make my way back to you,” ("Dreaming Of Me"). Rappers who are in relationships in real life traditionally craft eyebrow-raising lines about their romantic interactions without a second thought given. But when singer SiR, a married man, delivers on such layered topics, airing out the transgressions in relationships of the past and present, the Inglewood crooner provides a beautiful dimension worth exploring. Janelle Monae’s third studio album, Dirty Computer, is a project about liberation— sexually, musically and politically. On it, Monae is at her finest, humanizing the paradox of being in complete control by deciding to let go. 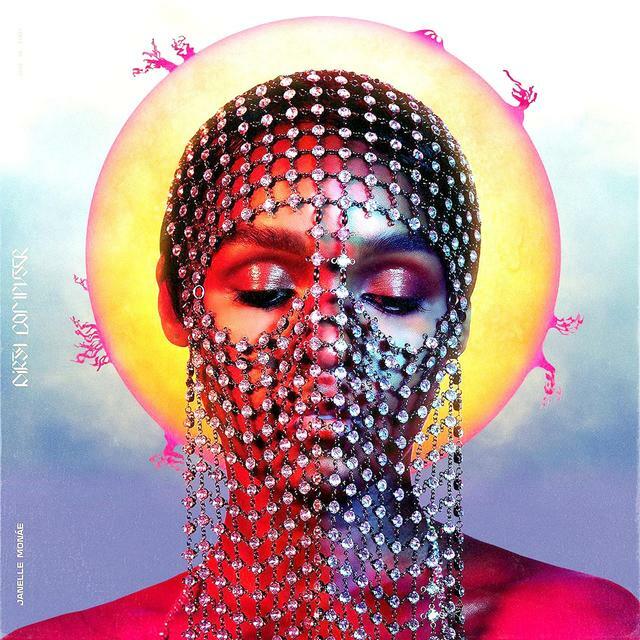 She sheds the alter ego of Cindi Mayweather, the android who fights for her illegal romance with a human, instead focuses on the main storyline all along: Janelle Monae, the pansexual music maker with a hell of a lot to say. That’s not to say that past efforts from the Wondaland honcho have not been as honest or endearing, but this one fearlessly so. Accompanied by an “emotion picture” of the same name, Dirty Computer is an outward rallying cry for both the black and queer communities. It’s the opus long denied of the superstar and an instance of musical justice for herself and fans. On her debut, Kali Uchis’ sound is nothing that the title, Isolation, suggests. In 15 tracks, the Colombian-American siren collects inspiration from R&B, reggaeton, soul, and bossa nova. Isolation is a rare find, one of those efforts that seems to invoke aesthetics of the past and future all at once. It’s a clear point toward the star power exuded by Uchis. Even in a host of spotlight-worthy collaborators: Tame Impala’s Kevin Parker, Thundercat, Tyler, the Creator, and Jorja Smith among others, Uchis stands firmly on her own and proves a level of mastery on each track. She dominates the disco-tinged “Tomorrow” as easily as she takes control over the dancehall-laced “Tyrant.” Isolation is unapologetic through and through and makes a lasting first impression for Kali Uchis. Hive Mind couldn’t have come at a better time. When The Internet went their separate ways last year to shift gears and work on their individual projects, it seemed like an odd decision for a GRAMMY-nominated crew that was finding their groove after all. But what Hive Mind produced was something of a highlight reel of these solo efforts, unifying the best of their talent for a return that made for one of the finest outputs of the year. “It just made sense to get that excess creative energy out so we could all come back to the group project with a clear mind,” drummer Christopher Smith previously told DJ Booth. 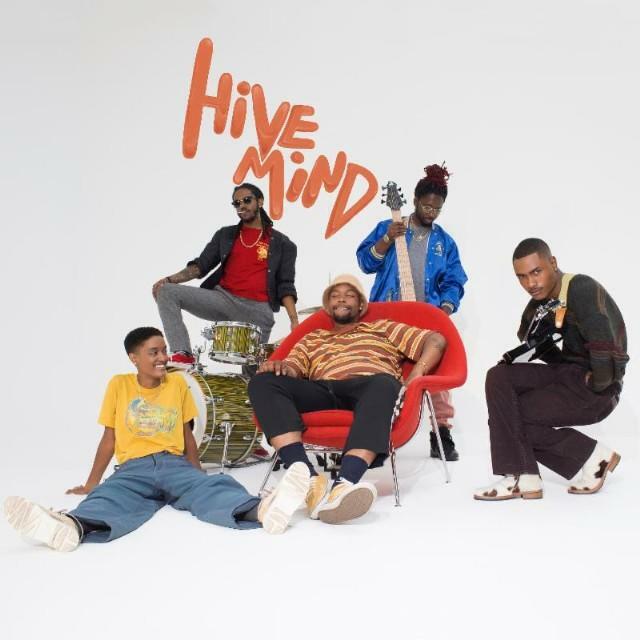 Hive Mind is The Internet at their most calculated, bringing to completion the foundation laid out in 2015’s Ego Death. It’s a polished outing that strips the band down to their purest sound, and also makes way for a widened narrative as vocals from Steve Lacy and Matt Martians come into memorable rotation. It’s the group’s most textured project to date and artfully accomplishes this without bloat.